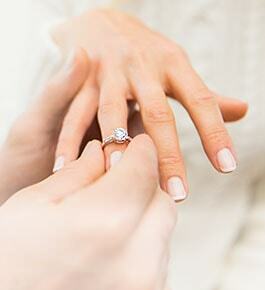 Our dedicated in-house team of professional craftsmen is here to help you design your dream piece of jewelry. 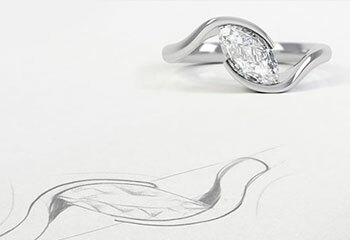 Join us to create distinctive jewelry with your desired vision and our expertise to help your dream become reality. If you are looking for unique jewelry for an upcoming or special occasion our team of expert designers and meticulous craftsmen can create your desired piece of jewelry to life. Your perfect custom made jewelry is only days away. If you are looking for a unique jewelry for an upcoming or special occasion our team of expert designers and meticulous craftsmen can create your desired piece of jewelry to life. Your perfect custom made jewelry is only days away. 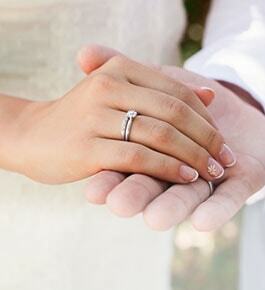 Our professional team of designers work closely with your ideas and stories, whether it be for love or friendship. 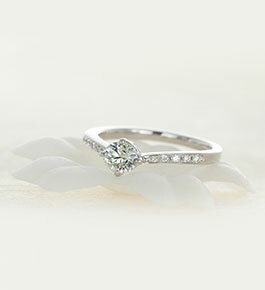 Capturing your one of a kind jewel that you have always dreamt of. 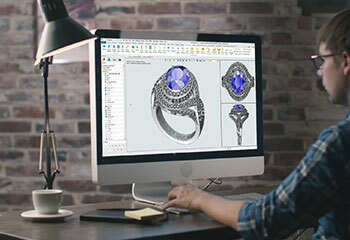 We specialize in creating a 3D design of jewelry and to complete the production journey we provide you a preview design of your bespoke piece of jewelry that is as unique as your personality. 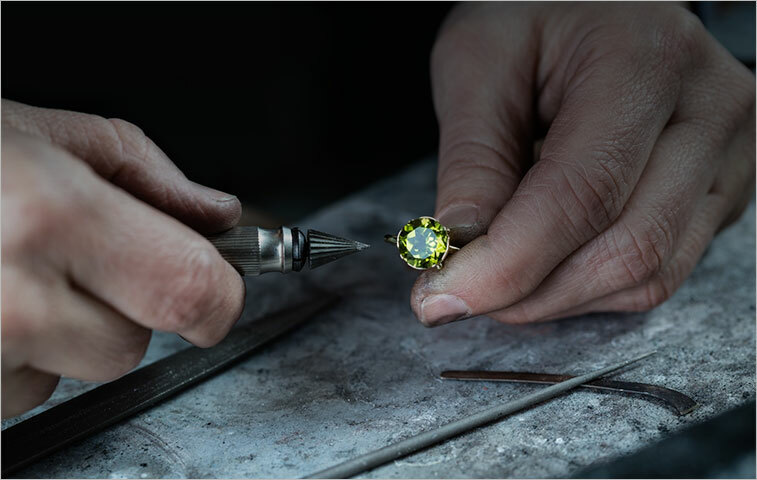 Our fine jewelry is artfully hand-crafted by our expert craftsmen and we DIAMERA delicately examine all the diamonds and precious metal to guarantee the quality well above the standard of jewelry.